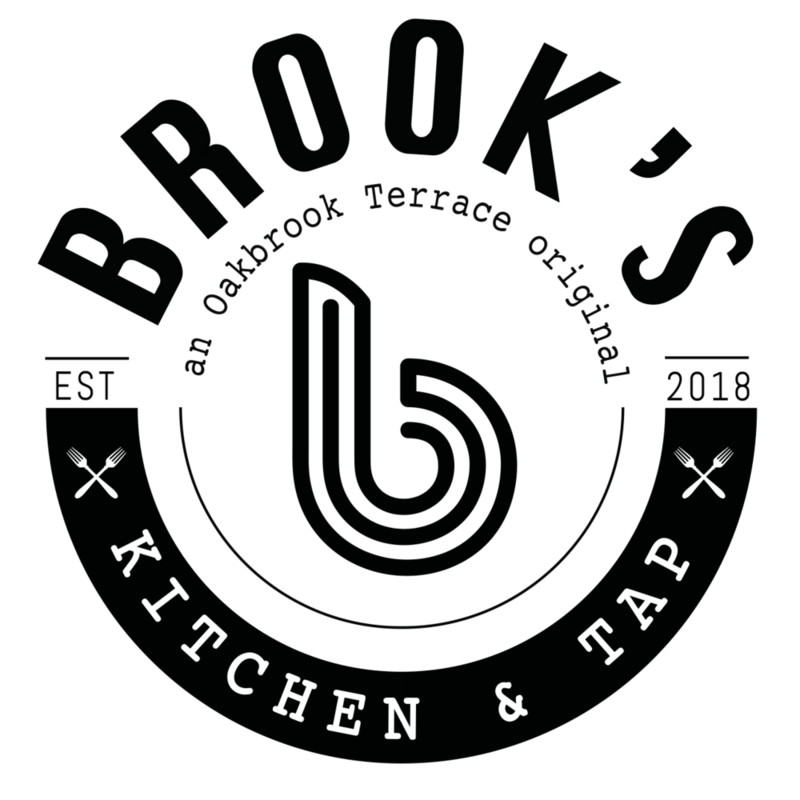 Located in the heart of Oakbrook Terrace, Brook's Kitchen & Tap is a classic original with a modern twist. 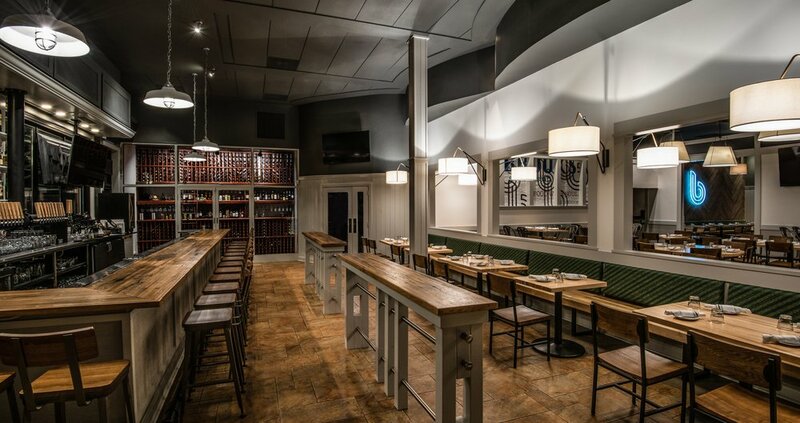 Brook's Kitchen & Tap opened in the Chicagoland suburb of Oakbrook Terrace in December 2018. Brook's modern interior design paired with classic food and beverage favorites makes it a dining experience unlike any other in the area! Featuring handmade craft cocktails, delicious chef-inspired menu items, and an extensive wine list to match, Brook's Kitchen & Tap is your destination for every occasion. Follow us on social media for specials, events, and more! DON’T MISS OUR NEW HAPPY HOUR FOOD & DRINK SPECIALS, EVERY MONDAY THROUGH FRIDAY 3 PM - 6 PM! All of our cocktails are created with fresh-squeezed juices made daily. All of our wines on our extensive list have been specifically chosen by our in-house wine expert to pair perfectly with your experience at Brook’s. Our rotating beer list provides an eclectic array of styles & breweries for every taste.